Lean manufacturing capable ISO 9001:2015 certified custom manufacturer of precision metal custom stampings. Materials handled include steel, stainless steel, carbon steel, rolled steel, galvanized steel, aluminum, copper & brass. Material thicknesses range from 0.005 in. to 0.188 in. 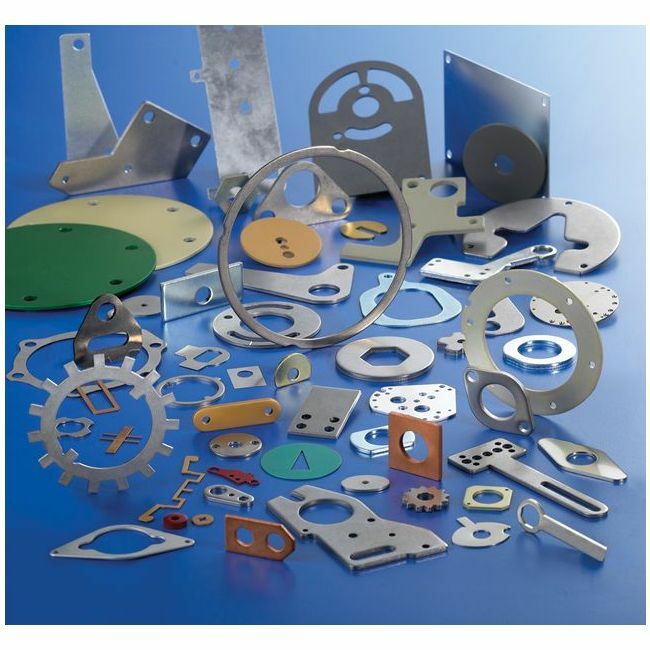 Stamping capabilities include bending, forming, blanking, coining & piercing. Secondary services include deburring, drilling, grinding, heat treating, machining, painting, plating, riveting, tapping & welding. Other capabilities include design engineering, fabrication, finishing, part inspection, prototyping & tooling.